Will Self on why personal finance is an utterly alien concept for him... but why he takes such joy in the 'arithmetic arabesques' of the subject! 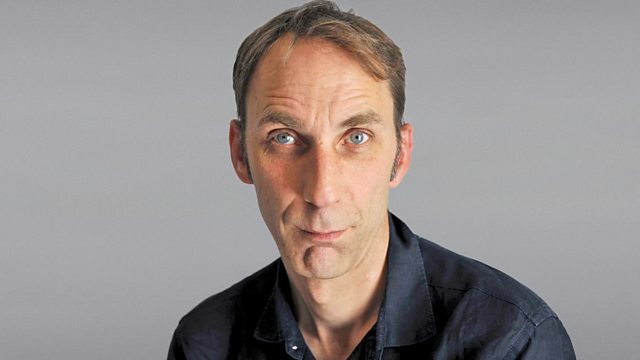 "I listen to Money Box on Radio 4 as others might to a recording of Indonesian gamelan music", writes Will Self, "thrilling to the intricacies, even as I find them altogether alien". Will ponders why personal finance is such an alien concept for him. But his thoughts move to “those hundreds of thousands out there for whom the words ‘personal finance’ are, quite simply, terrifying”. What did you do during the environmental collapse, daddy?